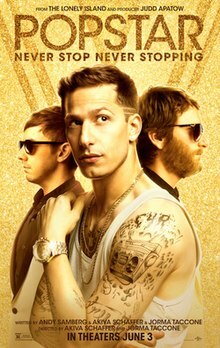 I’ll admit, this movie wasn’t as bad as I expected it to be. Is it a good movie… eh, not really. I actually really liked the animated intro. That was probably my favorite part of the movie. 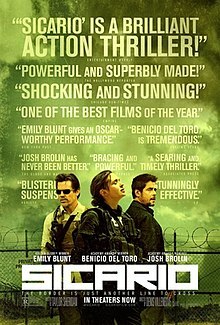 There are parts of the plot that I liked, but there are parts that just didn’t work for me. Mikey is definitely my favorite in this version. Most of his jokes are quite funny. Will Arnett‘s character was also pretty funny, but I didn’t really like Megan Fox as April. 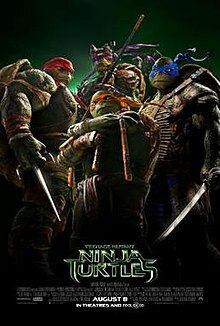 The action is, at times, too fast-paced and too unrealistic, even for a movie about mutant turtles. I’m actually somewhat looking forward to the sequel. It looks like it might be closer to the TMNT stories I remember. And it has Casey Jones. He’s the best. This story is nuts. If you don’t know about it, I don’t want to give anything away, but I’d recommend seeing Foxcatcher before watching this documentary because it starts out as if you already know the story. I was unfamiliar with the story when I saw Foxcatcher, and it really took me by surprise. This doc is really creepy because it mostly deals in actual old footage, mixed with current interviews with those involved. 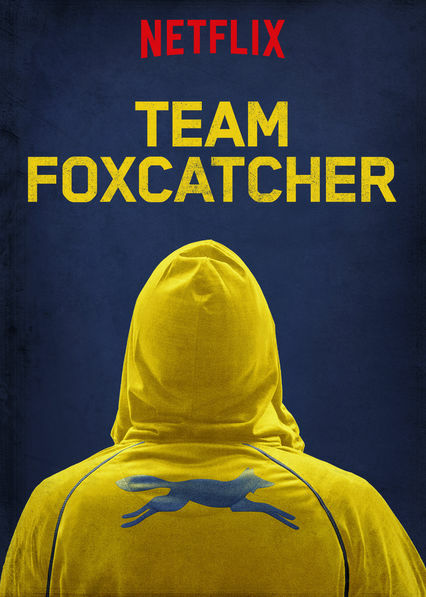 I’d recommend seeing both Foxcatcher films. This is good stuff. It’s pretty action-packed and slow-moving all at the same time. The acting is fantastic and the story is pretty unique. I’d been wanting to see it for a while, and I’m glad I finally did. It’s pretty gory and violent in parts, so if that’s not your bag, steer clear, but otherwise, I think most people would enjoy this.